When it’s time for you to sell your current home and begin a new chapter in your life, the best thing you can do is learn what you can about the process so you know what to expect along the way. 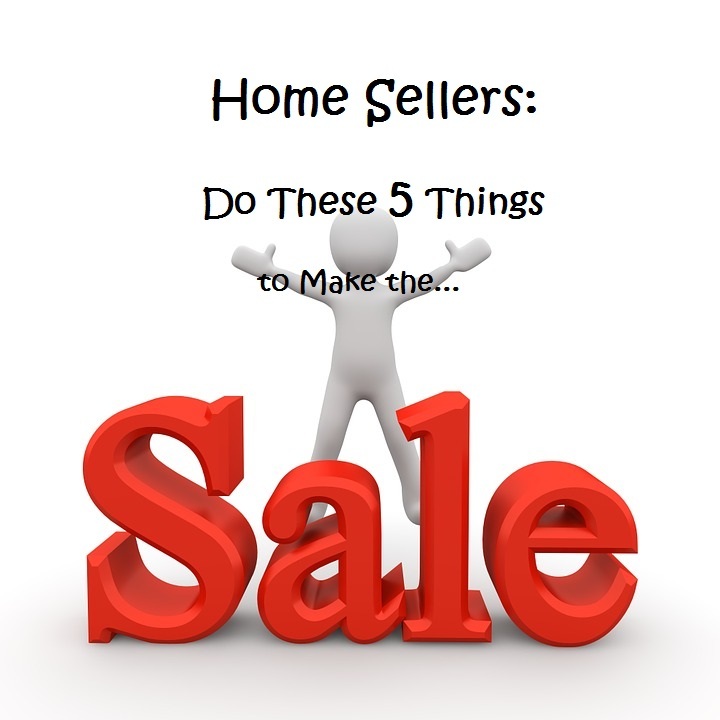 In today’s blog post I’ll talk about the top five mistakes home sellers make and how to avoid them. As I mentioned in my previous blog, How Home Buyers Can Avoid the Top 5 Mistakes, it is imperative that you hire the right Realtor for the job. It is recommended that you do not hire friends or family, unless they have a proven track record that comes with experience. Make sure to do your research to hire the best listing agent for your situation. Prior to signing the listing contract, be sure to ask your real estate agent if you are able to cancel it at any time, no questions asked, without penalties. Each state could require a different set of obligations on your part, so be sure to read every last line of everything you sign. It is also a good idea to know when you should hire a real estate attorney. I’ve heard my share of objections to a correct listing price, but the bottom line is that the listing price of your home is a major determining factor for how successful the process will be. Overpricing your home is one of the reasons your home will take longer to sell, costing you, the seller, time and money. Home staging is the act of creating an environment that the majority of potential home buyers will find visually appealing. Staged homes sell quicker than non-staged ones, and according to the National Association of Realtors, over 81% of buyers find it “easier to visualize the property as their future home” when it’s staged. Learn more about the importance of home staging to understand why it is worth it!